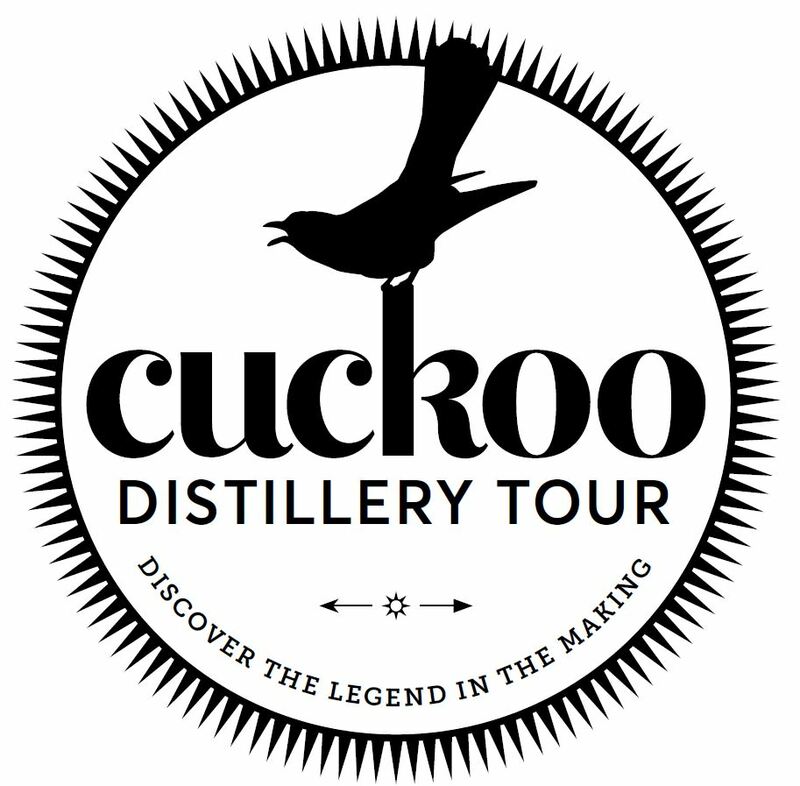 Purchase a Distillery Tour Gift Voucher for a loved one. This is a great way to have someone attend the tour and let them choose the date that suits. 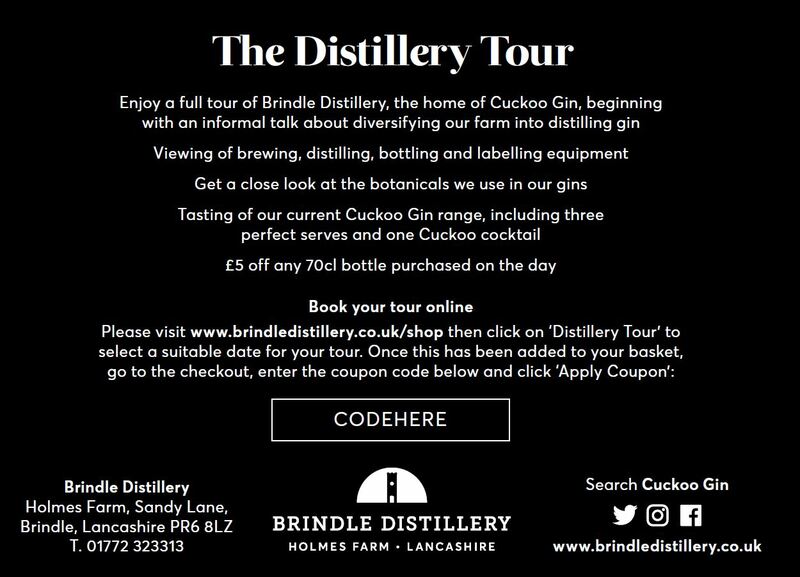 The code can be redeemed in the checkout section of our website when booking a place on the Tour.